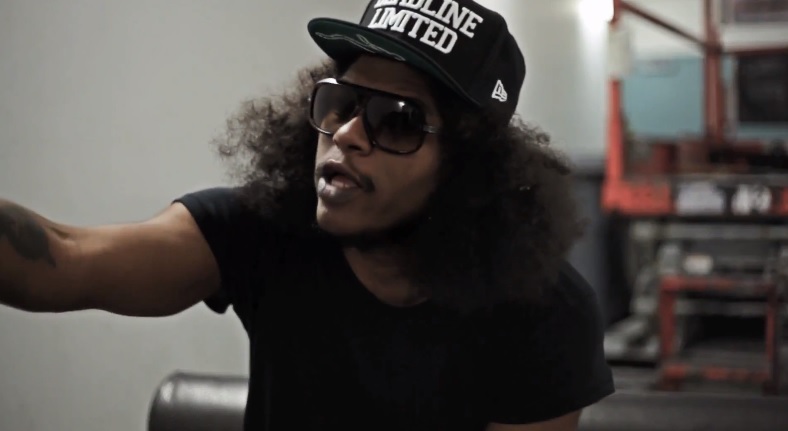 Ab-Soul links up with Montreality for a new in depth interview where the Carson, Calif. bred rapper discusses a number of topics. Take a look as the Black Lip Pastor talks growing up as an honors student early on, working at his family owned record shop, his favorite cartoon character and much more. 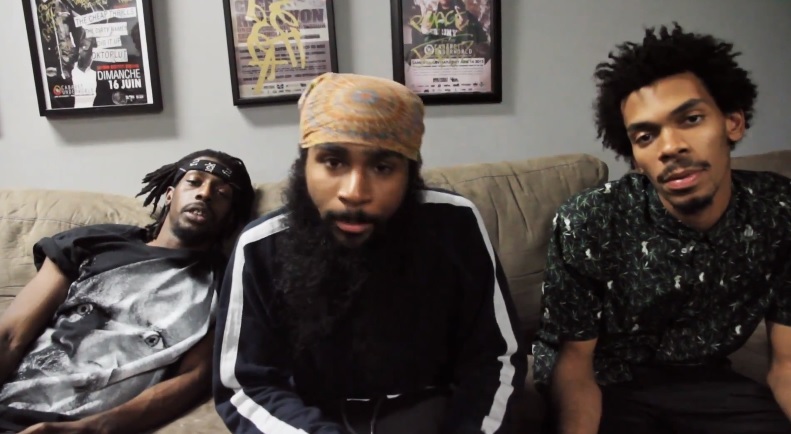 In fact, Soulo briefly speaks on his upcoming project which he reassures is releasing sooner than later, label mate Kendrick Lamar, explains he wants to collab with JAY Z and also gets into details behind is recent Twitter comment where he threatened to leave Black Hippy.